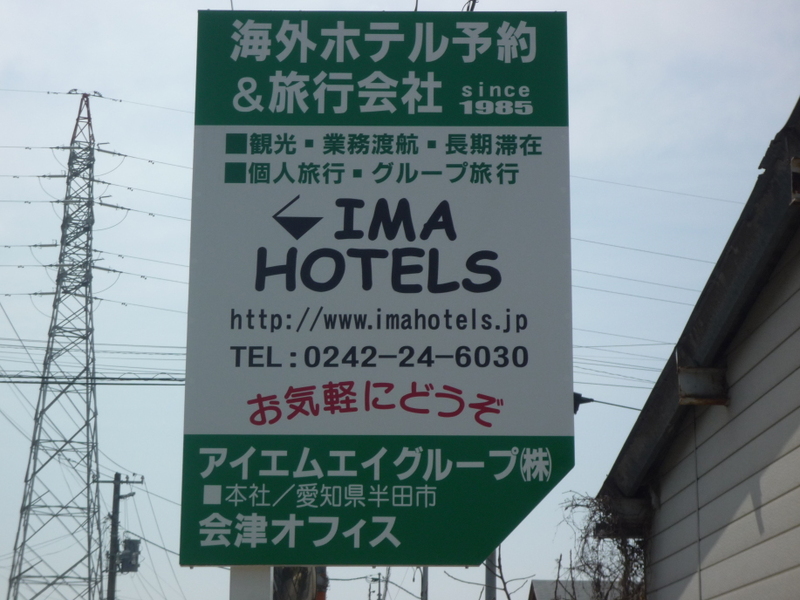 IMA HOTELS/IMA GROUP Co., LTD. has been one of leading Hotel Wholesalers in Japan since its establishment in 1985, dealing with many reliable travel agencies/tour operators in Japan, and a peculiar wholesale company that treats only "the excellent hotels in the world". Now our sales program has become one of the Standard for catch the Excellent Hotels at the destination in Japanese travel market. Corporate Name IMA GROUP CO., LTD.
* Licensed travel agency #FUKUSHIMA3-347 with the Ministry of Transport of Japan in accordance with the provisions of the Travel Agency Law. Clients Many reliable travel agencies/tour operators in Japan, Government and municipal offices, Business firms, Schools, Other consumers and etc. The Breathtaking view of MT.Aizu-Bandai (a well known famous and beautiful stratovolcano in the North-Eastern Province of Japan) can be seen from our office. 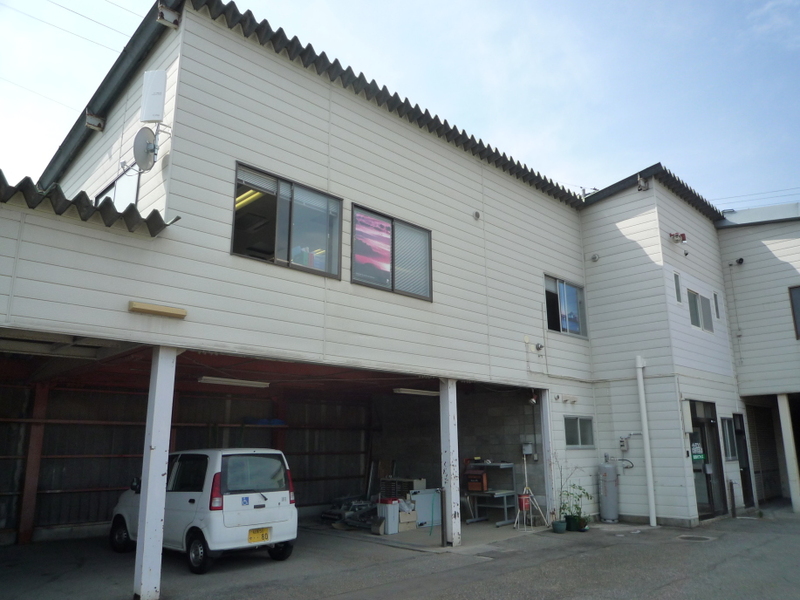 In order to improve much more convenience to the clients, to attain the increase in efficiency of business, and for the passionate wish to revival of Fukushima-ken, IMA HOTELS unified our two offices(=Handa/Aichi ken and Aizu-Wakamatsu/Fukushima-ken) to one(=former our Aizu Office which we estableshed in 2010) in on August, 2013. 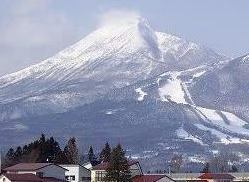 As you may know, Aizu-Wakamatsu is one of the most Famouse, Historical, Scenic and Cultural City of the North East District in Japan.